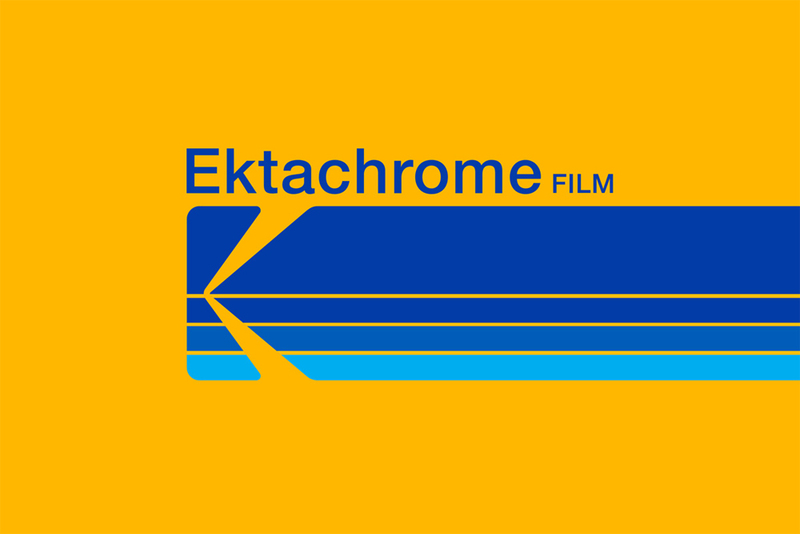 Earlier this year, Kodak announced that they were bringing their iconic slide film Ektachrome back from the dead. I know, it seems this film thing isn’t going away anytime soon, and not only can you continue to sell films, but you can release new ones, or bring old ones back on the market!! Crazy…. I’m sure by now everyone in the film photography community has heard the great news coming out of Kodak Alaris! They have decided to re-release Ektachrome slide film. This shows all of us in film land an extremely important thing that Kodak is listening to us. All the articles about people returning to film, about younger photographers ditching their DSLRs and returning to film, fashion photographers using film, etc, etc, etc, they were listening. And I know every time one of these articles popped up on Facebook, or in a photo forum, there was the groans about how “Nobody cares about film” and “film is dead”, yada, yada, yada…. I think that Kodak would disagree with that “film is dead” business. This shows our collective power, Ektachrome has been discontinued for 5 years! Who knew that when it was discontinued back in 2012 that one day Kodak would look at how many people are buying film cameras and seriously looking to film for something different in their photography, and that would influence them to change their mind, and un-discontinue a film stock??? Is un-discontinue even a word??? We here at Return to Film are anxiously waiting until we can get our hands on some of this E-6 goodness! Marc and I are planning on shooting a roll (or maybe more) each, and then putting some thoughts and impressions out on the interwebs! 3rd quarter of the year cannot get here fast enough!!! I have not shot slide film since around 2008-2009, back then I had a film crush on Provia (I still do, I just can’t in principal give money to Fuji for film when I know that deep in their hearts they really don’t care about film…), and even when I did (give Fuji money), I shot them pretty sparingly. Mostly because slide film has always been more expensive then negative film, so I’d only mix in a couple of rolls of Provia in with my pro-pack orders of 160s and 400h (I LOVED Fuji color negative film…), and it was always a special treat getting your film back, holding the slides up to the light and seeing those beautiful rich, deep colors and contrast. There’s nothing like it in the film world! Kodak will be dipping their big toe in the pool right by just bringing back Ektachrome in 35mm (I’m already trying to think of a project I can shoot with it!) on the release date, and we can only hope (well not really hope, we can go out and buy, shoot, and process as much of this film as we possibly can) that Kodak will then give us Ektachrome 120 (maybe if we’re EXTRA nice 220, pretty please!!! ), along with some 4×5 and 8×10!! I need to experience shooting my Mamiya 7 with Ektachrome, Kodak, I need some of that in my life! Is this the start of something more? 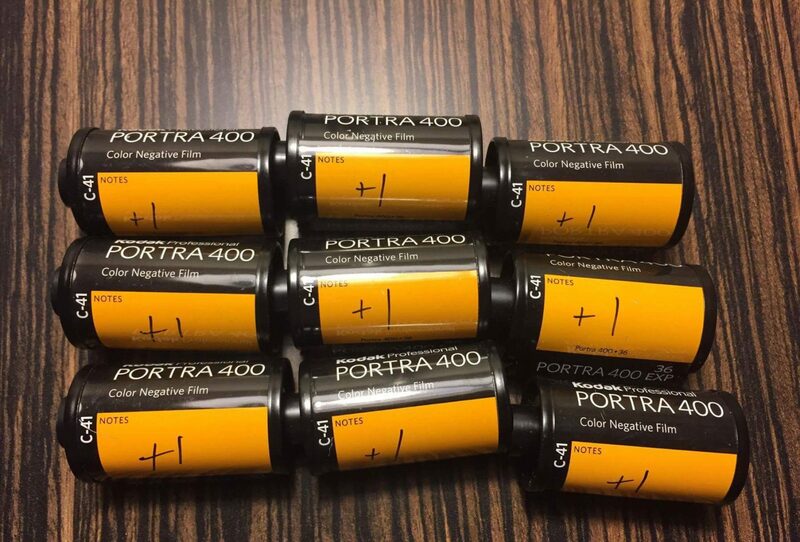 Is Kodak using this as a test, maybe they could re-release other films? If so, as a personal fav to me, could we get Plus-X back? (EDIT Jan 11th) I was listening to the Kodakery Podcast earlier today, where Kodak was discussing the New Super 8 motion picture camera they are releasing (and if I was into filmmaking, I would be all over this thing…), Ektachrome was discussed, as well as hints that they are looking into what it would take to bring back Kodachrome!!! Its 2017 people, can we stop talking about it yet?